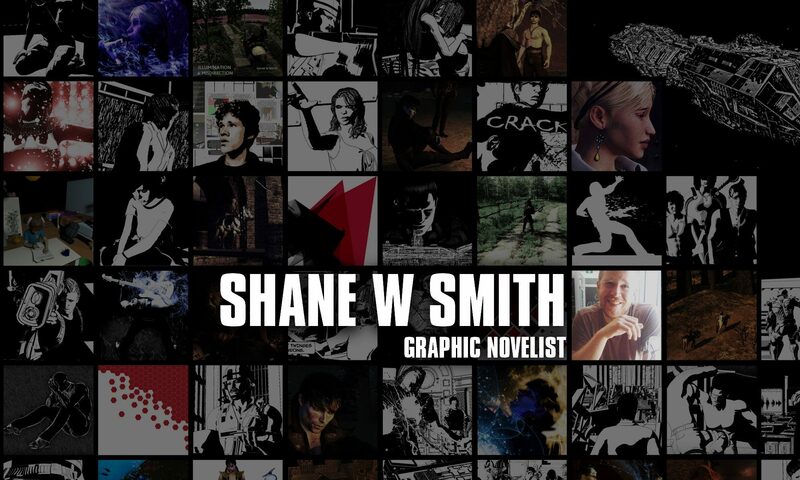 Welcome to the website of Australian graphic novelist and scripturient Shane W Smith! 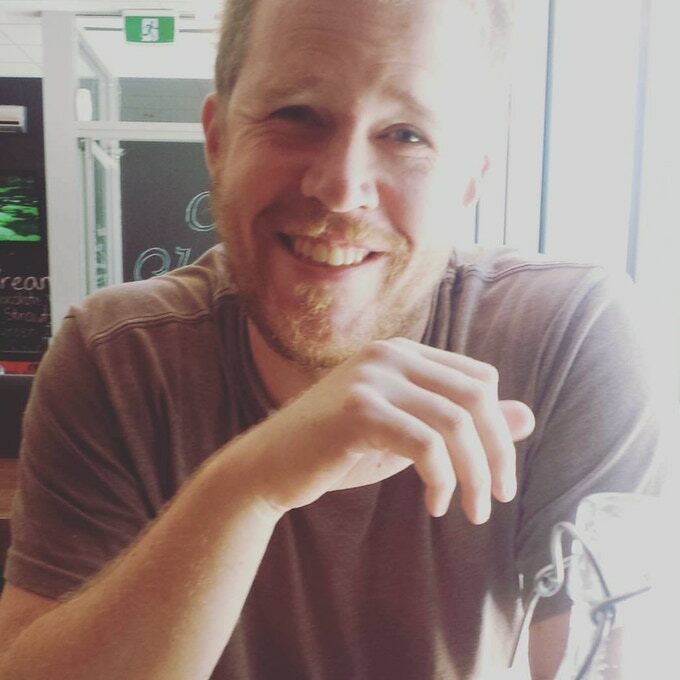 Shane W Smith is an Australian graphic novelist who uses genre to explore and uncover some of the deeper meanings of human experience. His books have been shortlisted for awards a total of five times, including the fan-favourite Undad. Triumviratus, his latest work, is an epic fantasy graphic novel about jealousy, betrayal, and a world brought to its knees by the misadventures of three young people in love. Shane has a Bachelor degree in Creative Writing, and might be the only person in the world to get a comic published in a refereed academic journal. He lives in Australia with his wife and four young children. The zombie-family-drama UNDAD graphic novel trilogy, a book about being a husband and father while wrestling with your own (literal) demons, launches in May 2019.